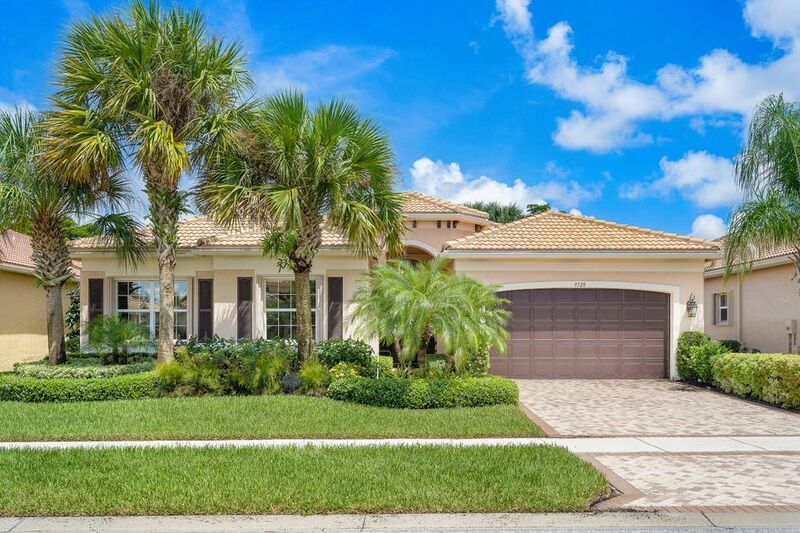 Valencia Reserve homes for sale Boynton Beach, FL. Valencia Reserve built by GL Homes is the seventh of the Valencia's and is a fabulous Active Adult Community. Valencia Reserve is close to the Florida Turnpike for easy access to West Palm Beach, Fort Lauderdale and Miami. You will find that your are 20 minutes to Palm Beach International airport, 30 minutes to Fort Lauderdle and 1 hour to Miami. Close to shopping malls, restaurants, theater and dinning. The beautiful resort style pool with lush landscaping, lap pool, and the exercise resistance pool. Just outside the pool area is the indoor - outdoor cafe' open for breakfast and lunch. Other amenites are Internet cafe, card rooms billiard parlor, arts and crafts, Wii interactive gaming studio and Har Tru tennis courts. Please call me at (561) 306-7430 for more information and to visit these homes!